Public Speaking is one of the greatest fears in the world. 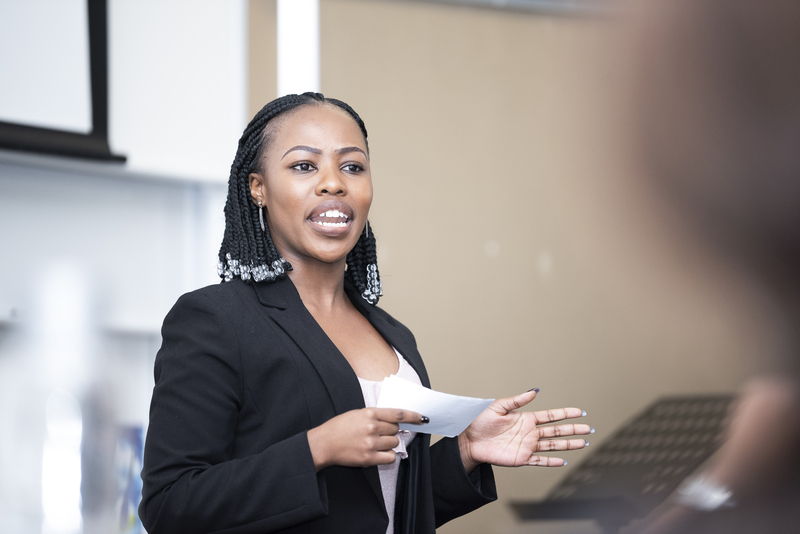 At Giving Wings we are passionate about helping you to conquer the fear of public speaking and deliver your message effectively with confidence and conviction. 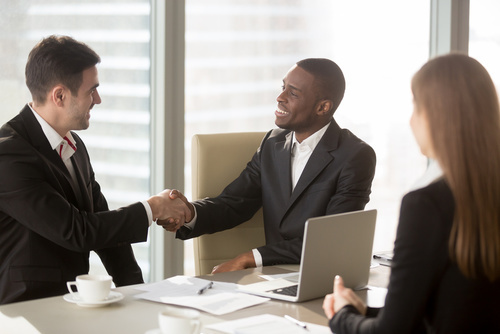 In today’s highly competitive and dynamic business landscape it is critical for professionals to be equipped with effective communication skills. Effective communicators build and maintain lasting relationships, are problem- solvers, brand ambassadors and excellent leaders. Entrepreneurs propel economies, create jobs, alleviate unemployment and poverty. 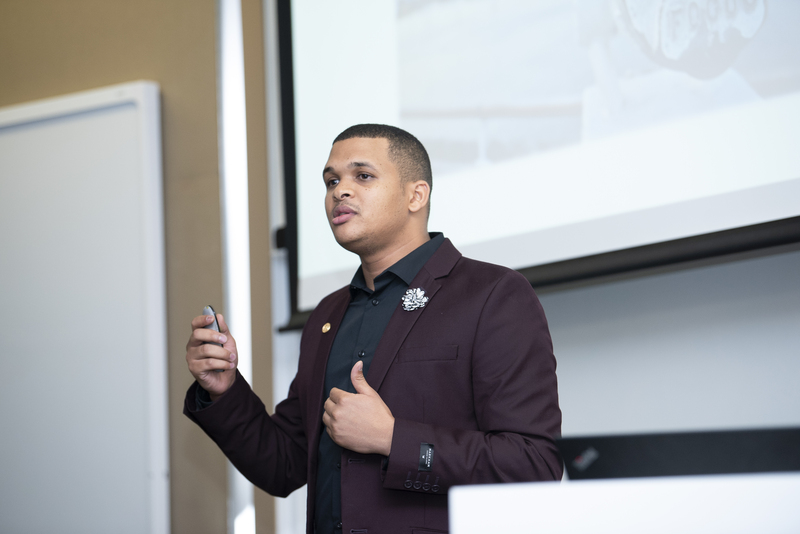 Successful entrepreneurs are generally people who have mastered the ability to effectively pitch their business or innovation with confidence and conviction. A pitch is the beginning of a conversation and as Elain Powell said, “If you don't pitch for what you want, you don't get what you want”. Women remain underrepresented in leadership positions across numerous industries. 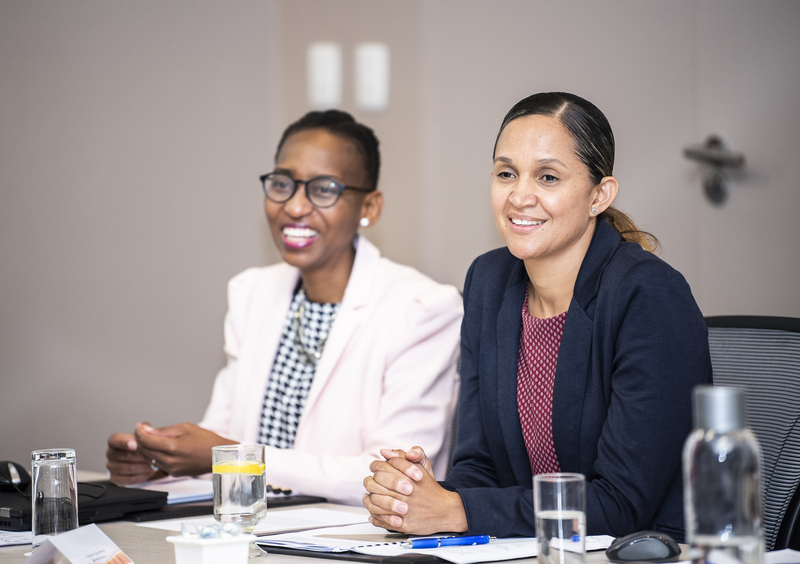 As a result, organisation are deprived of the distinct female qualities - quantifiable and unquantifiable – that can propel an organisations and its markets to excel in the economy. Giving Wings believes in supporting and generating social upliftment within South Africa. In 2014, we established a 5-week youth development programme for students in grade 10 and 11. 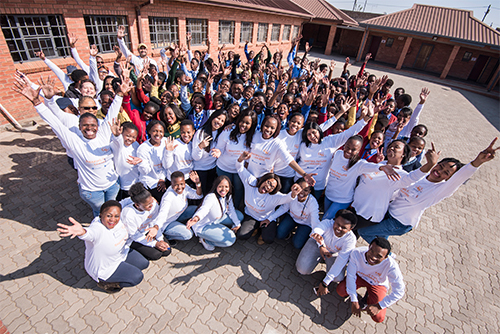 This annual programme focuses on the development of leadership, communication, and entrepreneurship skills amongst young people in townships and rural communities.